"We would like to use this correspondence to thank Max Sanchez and Teresa Cordova for their professionalism and hard work involved in the selling and closing of our home. When we decided to sell our home, we interviewed the most successful agents in the area and at the conclusion of the interview process, Max Sanchez stood out as having the best marketing plan and knowing the market as it stood in March of 2010. The information he provided was not exactly what a seller wanted to hear but it proved to be very accurate. Once we signed on with Max, we were introduced to Teresa Cordova, the real estate manager working with Max. She was equally responsive and easy to work with. From the start of the process, putting together the brochures, taking photos, putting our home online, Max and Teresa were very professional and efficient. We were kept informed of all the ongoing activities. Max assisted us with “staging” our home and we felt the home showed very well. Brochures were always maintained and adjusted as needed. We always got the potential buyers' input quickly which allowed us to make any corrections immediately as well as maintain an understanding of the market. Despite the “soft” market conditions with very few homes over $500K selling and poor economic news on a daily basis, the hard working team of Max Sanchez and Teresa Cordova succeeded in selling our home in around 90 days. Once the contract was written on our home, Teresa took over and scheduled the inspections and repair work and kept us informed regarding any information we were required to provide to ensure the closing would not get delayed. This service after the sale was unexpected, and was a pleasant surprise which Teresa handled with skill and professionalism. In addition, Max went above and beyond the call of duty by feeding our cat, Wolfie, for a week while we went on vacation. 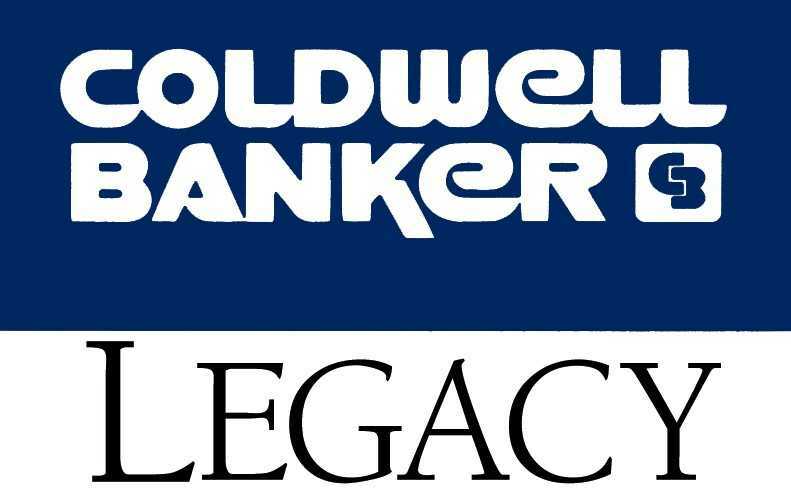 “This is an unsolicited letter in support of Max M. Sanchez, Jr., an Associate Broker with Coldwell Banker Legacy Realty of Albuquerque, New Mexico. 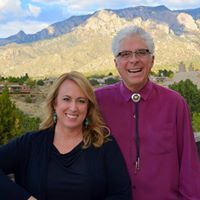 Max Sanchez has been our Realtor on two occasions, specifically in 2005 when we sold our home on Big Horn Ridge Drive NE in Sandia Heights and in 2008 when we bought our present home on Red Oaks Loop NE in Sandia Heights. On both occasions, we were totally pleased with Max and his professional and dynamic service. Max and his highly knowledgeable and gracious assistant, Teresa Cordova, always went out of their way to provide complete real estate service beyond what was expected. When we listed our house in 2005, Max had it under contract within one week and at our asking price. In the over five months we spent looking of the right house in 2007, Max devoted endless hours with us looking throughout Albuquerque and Placitas. After we were under contract with our new house, his service continued by recommending contractors to perform interior improvements. He was always there to advise and recommend – a service we have not experienced in over 40 years of buying and selling houses across the country. “Max and his team provided an outstanding experience for me during a stressful time. “Max, and his associate, Teresa, are excellent Realtors. “Max and Teresa are absolutely the best Realtors I have ever had. “Max and Teresa are both very professional and extremely well to work with. “Max and his associate Teresa were very knowledgeable in the process associate with selling our house. “Max is a longtime highly experienced Realtor. “Max and Teresa are a comfortable and efficient team. 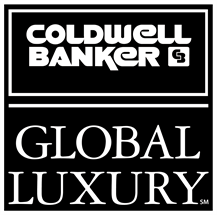 “Max and Teresa at Coldwell Banker made the selling of our house seamless, exciting and pleasant. “Max is a true professional in all sense of the word. “Max and Teresa helped us navigate a tight market in a patient, professional and friendly manner. “I recently bought a home that was marketed by Max Sanchez and chose to have him represent me in selling my home. “Max and Teresa were great fun to work with and extremely helpful. “Max guided us through the sale of our home, he is professional in every sense of the word, and very easy to work with. “Max is a nice friendly man who is a Type A person. “Our experience with Max was very good. “Max is a great guy to work with in buying or selling a home. “Max is the local expert on Sandia Heights properties. “My experience with Max Sanchez and Teresa Cordova in selling my home was very positive. “Max Sanchez and Teresa Cordova are absolutely amazing professionals.